I have an account number. I don't know my account number. 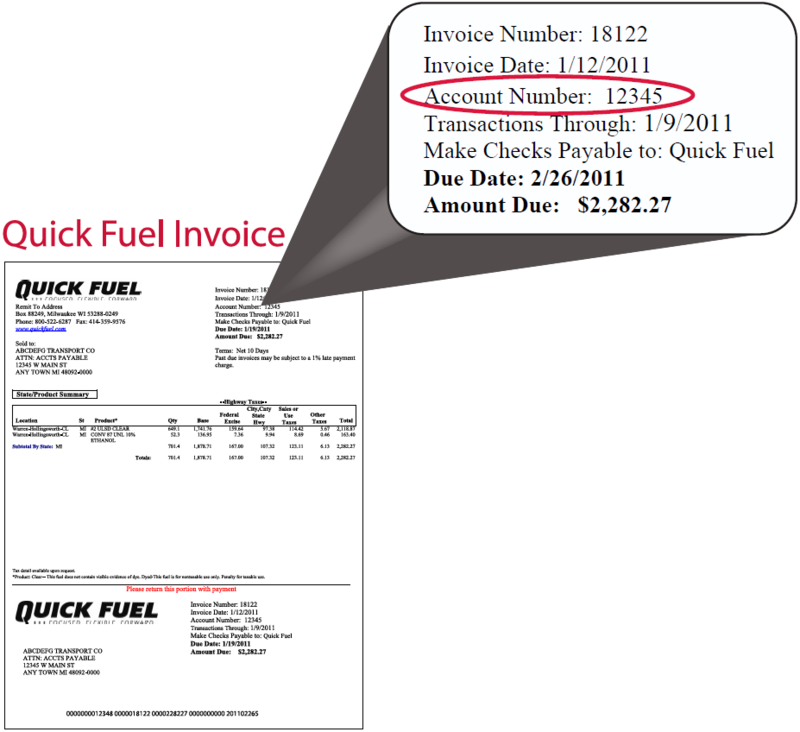 Please complete the below information if you do not know or have access to your Quick Fuel or Quick Flash account number. An e-mail will be sent to our Customer Service Department alerting them to contact you with your Account Number.